A little macro video made without programming using raw manual placements and " Copy paste "into the macro. 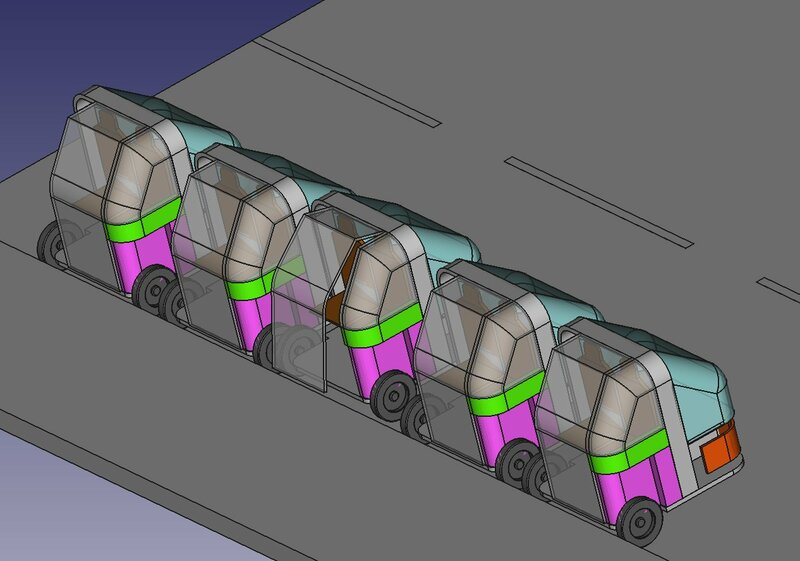 The idea is to show the displacement on an avenue and how load passengers by front side. also without this function I couldn't realize these two pieces. Is that an "official" research-project or your private interest? 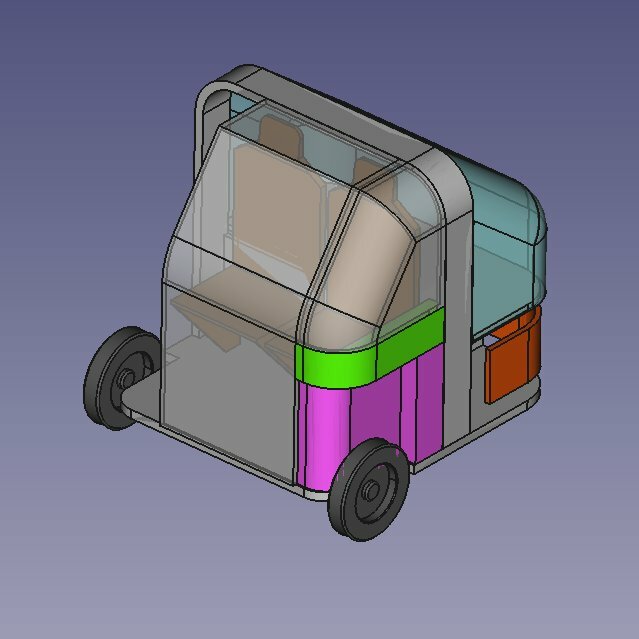 Private interest just for idea and test FreeCAD. @thschrader i never see this, fantastic. Can you post the FC-file?